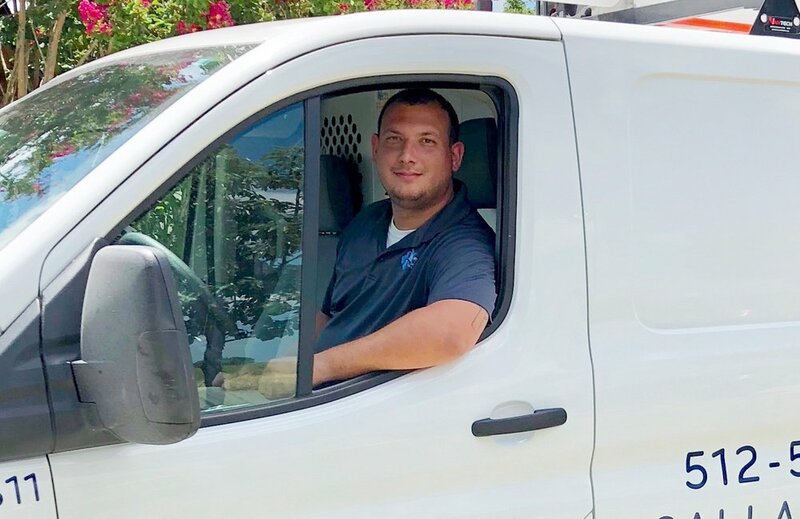 Aloha Home and Commercial Services is the go-to plumbing company of clients in and around Lockhart, TX. 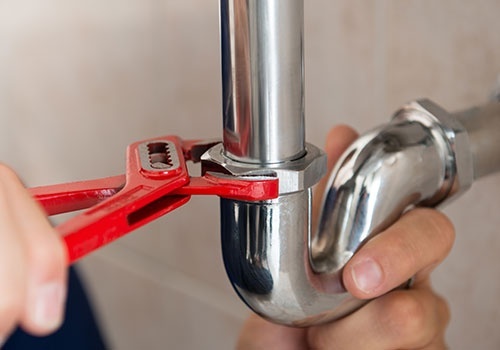 Our master plumber, along with our team of proficient plumbing specialists, has the skills, experience, and equipment to attend to all your plumbing needs. Whether you require our help in a drainpipe, slab, or gas line leak, you can count on us to get the job done right the first time. Visit Our Plumbing Company Today! At Aloha Home and Commercial Services, our goal is to provide you with the best plumbing assistance possible. Hire our plumbers today and join our long list of satisfied clients! If you have questions about our plumbing company, our plumbing services, or our rates, do not hesitate to contact us. Our courteous staff members are on standby to assist you with your queries and concerns.